On Tuesday, Prince William County's top layer says he will not prosecute the ICE officer who shot and killed a fugitive during a task force sweep. 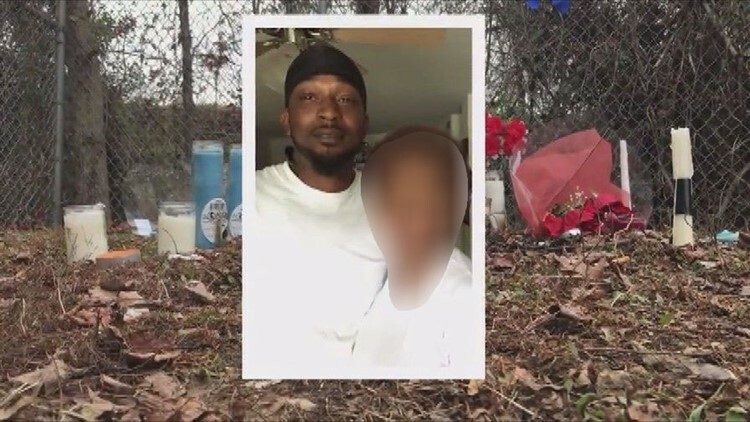 TRIANGLE, VA (WUSA9) — The family of a Virginia fugitive said he had some serious charges against him but still should not have been shot. The fugitive is 37-year-old Mario Bass. His older brother, Montre Bass, said one of the reasons Prince William County Commonwealth's Attorney Paul Ebert won't prosecute is because the officer who killed his brother is with ICE and they have no jurisdiction over a federal officer. "Means that you knew from the beginning that you weren't going to be able to do anything, so we could've been pursuing a different path the whole time,” Montre Bass told WUSA9 on Tuesday. The family has been anxiously waiting for news since February 23rd when Mario Bass, a reported father of five, was shot and killed. The Capital Area Regional Fugitive Task Force went to a Dumfries Days Inn Hotel to arrest Bass. Ebert wrote an opinion letter saying the 37-year-old was a convicted felon with 11 outstanding warrants: two were for felony abduction and domestic violence. When officers arrived, Ebert said Bass threw himself through a closed upper floor window and landed on the ground near an ICE agent on the task force. Ebert said Bass jumped up and began to assault. "This police officer, it's confirmed that he was shot in the back so he was obviously fleeing the scene so why shoot to kill anyway?" Montre Bass asked. According to Ebert, Bass had two knives. However, the Commonwealth’s attorney would not say whether Bass reached for them. Ebert also wouldn’t say whether Bass was shot in the back. He also said his brother was pulled over in a traffic stop about two months before his death and said he could have been arrested then. WUSA9 checked in with the Prince William County Police Department on questions regarding the traffic stop Montre Bass claimed his brother was involved in. The police spokesperson said they have knowledge of an October 2016 traffic stop where Mr. Bass was alleged to have fled from officers. Police also interacted with Bass during the February 2018 abduction and domestic incident in which Mr. Bass was the alleged suspect. “We have been unable to locate any other reported incidents or indications that we had Mario Bass in custody or in a situation where we would have known who he was in order to serve the warrants,” wrote PWC Spokesperson, Sgt. Perok. WUSA9 made several calls to the Medical Examiner’s Officer and did not receive a response. Montre Bass said their family’s requests for a final autopsy report have also gone unanswered.